A robust, full flavoured Extra Virgin Olive Oil. 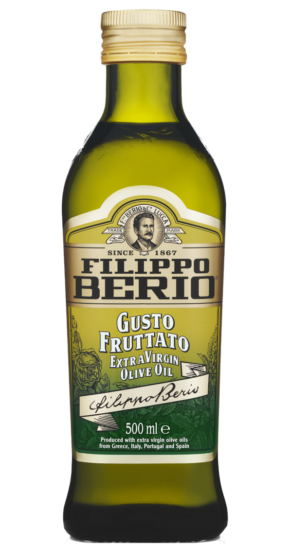 For those who enjoy a rich, full bodied Olive Oil flavour. Perfect for dipping with bread, flavouring or drizzling. Store at room temperature, away from heat and direct sunlight. Becomes cloudy below 7°C. This does not affect product quality.